As the first-quarter numbers are coming in, the upward trend in the housing market in the Roaring Fork Valley doesn’t show any sign of reversing. 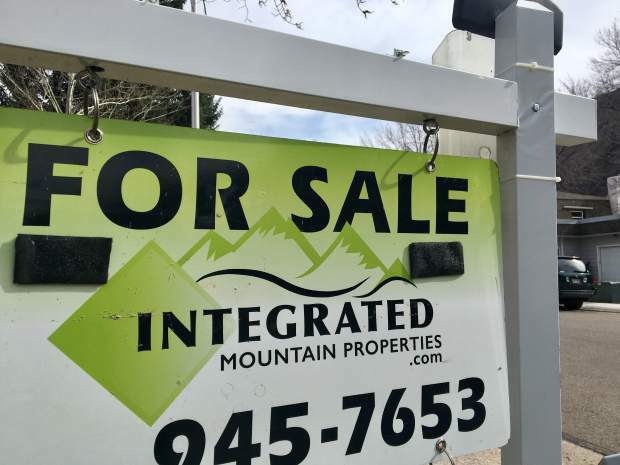 Townhouses, condos and duplexes in portions of the Roaring Fork and Colorado River valleys sold at higher median sales prices to open 2019, according to the Colorado Association of Realtors. In Carbondale, for the months of January and February, the median sales price for the townhouse-condo category jumped 21.1% when put alongside last year’s data spanning the same timeframe. 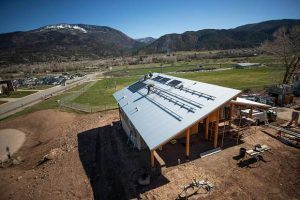 “I don’t think anything, personally in my opinion, is affordable in Carbondale,” CAR spokesperson for the Glenwood Springs Association of Realtors Erin Bassett said Monday. 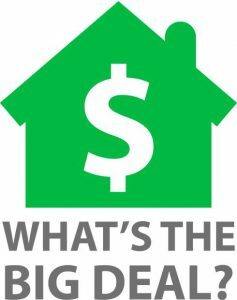 During those same months in 2018, the median sales price for townhouses, condos and duplexes, which included many of Carbondale’s deed-restricted “affordable-housing” units, amounted to $565,500. In 2019 so far, that number has increased to $685,000. As the first-quarter numbers are coming in, the upward trend in the housing market doesn’t show any sign of reversing. “It’s just crazy,” Bassett said. Heading downvalley, year-to-date through February, townhouses, condos and duplexes in the Glenwood Springs market had a median sales price of $341,500, marking an 8.4% increase from last year’s same window of time. During the first two months of 2018, the Glenwood townhouse-condo sector’s units had a median sales price of $315,000. New Castle’s townhouse-condo category experienced the largest median sales price percent increase from the beginning of the year through February at 39.8%. For the first two months of the year in 2018, the median sales price for those types of units in New Castle was $189,500. In 2019 so far, that number is roughly $265,500. “The Colorado River Valley is just as beautiful as the Roaring Fork River Valley, and you can get a lot more for your money the farther west you go,” Bassett said. Silt’s median sales price for the townhouse-condo category was $265,000 during the same period last year. In 2019, however, it was $305,000, marking a 15.1% change. In Rifle, the townhouse-condo category’s median sales price was $165,000 to open last year. This year so far, those units are typically selling for $204,000, marking a 23.6% increase. 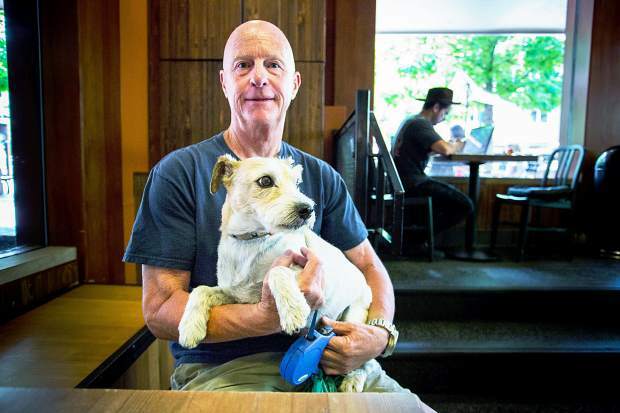 “I think that there is more appreciation for a townhouse, condo unit than there has been in the past,” Bassett said. 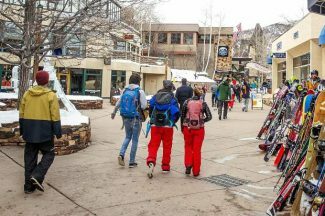 Bassett explained that the townhouse, condo and duplex market had grown increasingly desirable, particularly for first-time homebuyers, but also for retirees, “Realizing that they can live with less and be able to still have the lifestyle that they want in (the Roaring Fork and Colorado River valleys),” she said. That, alone, was key for those buyers, according to Bassett.